The Gelato Dessert & Petit Gâteaux course is mainly addressed to gelato entrepreneurs and gelato artisans who want to enlarge their product range. 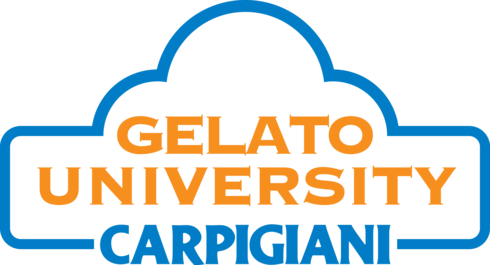 The Gelato Master will provide information on latest market trends explaining the importance of gelato product segmentation and visual marketing. In fact, visual stimuli have been shown to alter the perception of taste, smell and flavour, therefore to influence our tendency to buy. During the course, the Gelato Master will demonstrate and explain how to use Silikomart moulds to prepare gelato on a stick, cookies, filled pies and mono-portions. 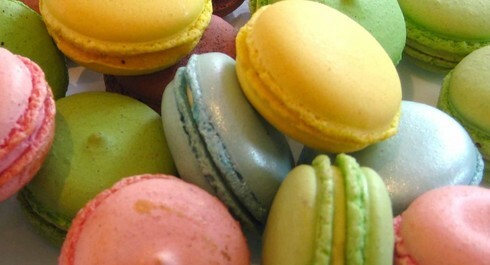 Silikomart is a world-wide leader in producing moulds and accessories in 100% food grade silicone. Silikomart moulds are temperature resistant (-60C° to +200C°), unbreakable, flexible, easy to use and safe and also available in many different, beautiful shapes.